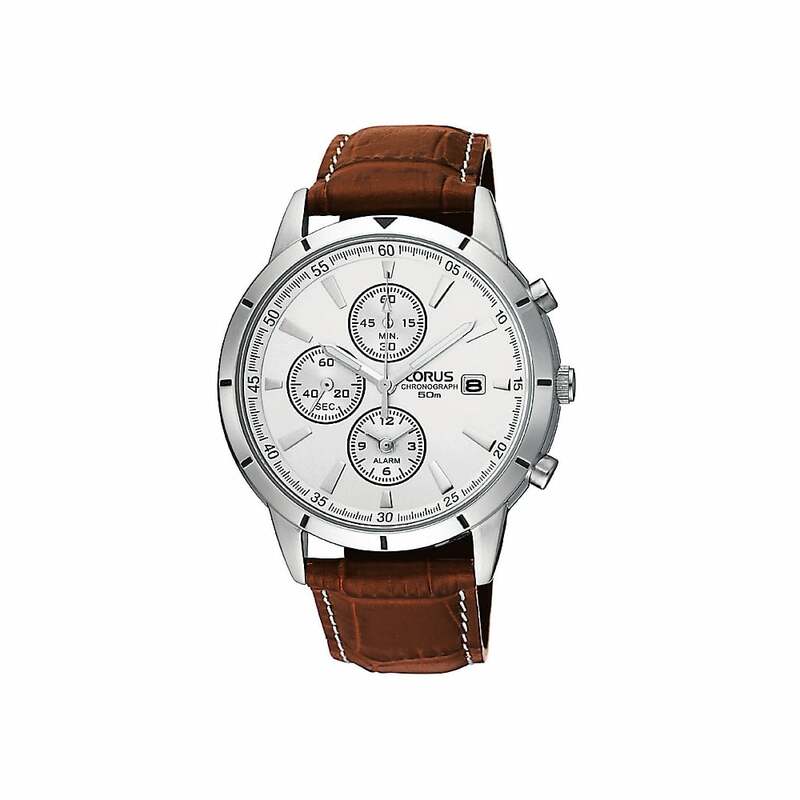 With this range of Lorus watches you are invited to discover the reliable and stylish watches from the world-famous watch brand that is part of the infamous Seiko watch corporation. The Lorus mens watches include classic chronograph styles with date windows and water resistance features for an athletic inspired finish, alongside fabric strap watches in contrasting colours. Our Lorus watches for women features many different looks, such as modern rose gold finishes and two-tone metal watches for an elegant accessory option. All of our Lorus watches come complete with an official Lorus branded presentation box and have a 2 year manufacturer guarantee. At Hillier Jewellers, not only do we stock Lorus watches, but our popular ranges of men’s watches and ladies watches incomparably encapsulate various watch designs that will appeal to all personal tastes. A design watch is a wonderful gift option and you’re bound to find just the right one to suit your loved one in our extensive watch collections. Spend over £60 on watches, jewellery or sunglasses with us today and receive free UK delivery with your order!